Last week I was very interested in other people's results in "The Prisoner's Dilemma". I was curious about how others responded. After much research, I have discovered some more information, but was unfortunately unable to find a specific answer. 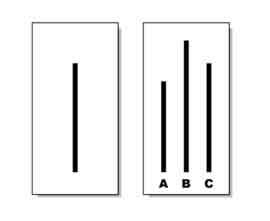 During my research, I found that there were over 20 different versions and variations of this experiment. Every person that completes the experiment is different and comes from a variety of backgrounds and upbringings, so they will all make different choices. If these people were actually being interrogated by police, it is human nature to fend for themselves and to not think about others. In an experiment though, people are proven to be a little more risky and daring when there are no consequences to their actions. Because of this, people do not normally work together to achieve a tie. This week in Ethic's Class, we spent a lot of time talking about the current conflict in Egypt. 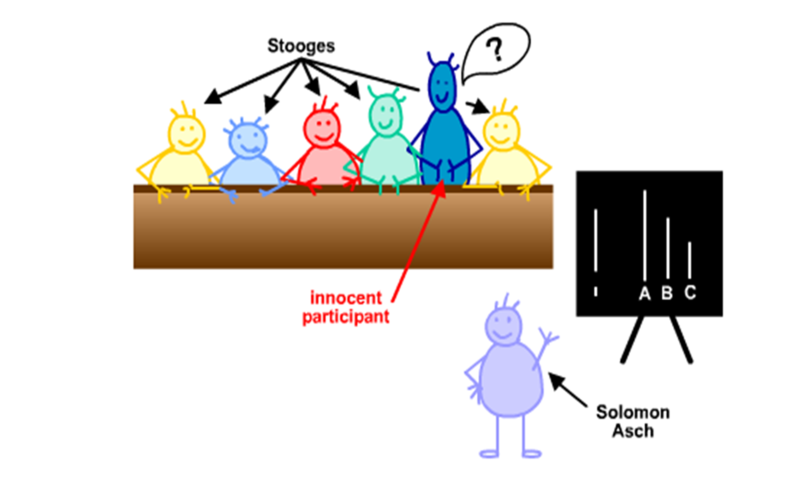 Also we briefly touched on some charities and the "greater good", as well as the Milgram and Asch Experiments. All in all, it was a very informative week. My favorite part of this week was learning about the conflict in Egypt. Before this week, I honestly had no idea as of what was going on in Egypt! I only knew that there was some anger going around but I had no idea as to how significant this issue was! I was very glad that I was able to research and learn more about it. Living in the sheltered world of the United States, it is easy sometimes to forget that there are places in the world with corrupt forms of government. We are so fortunate to live in a country where there are rules put into place to prevent severe forms of corruption that could tear the nation apart. I think it will be very interesting to see how this conflict turns out. Hopefully in the world's best interest, the Egyptian people will come to a compromise very soon! 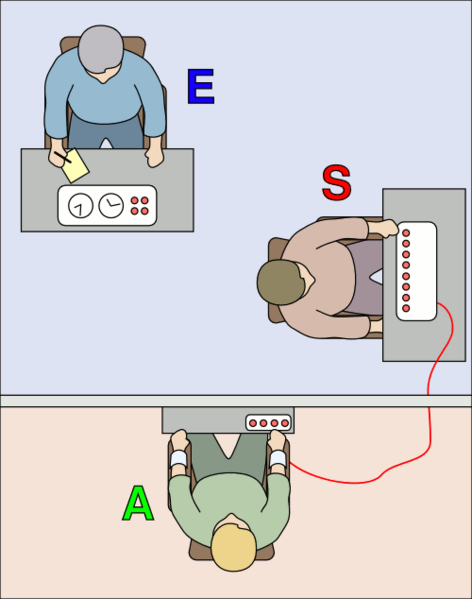 At the very end of the week, we briefly touched on the Milgram and Asch Experiments in class. We did not get a lot of time to discuss this during class. I thought that the one word that could describe these experiments is : interesting (in both good and bad ways). I think that these experiments provided researchers with very valuable information, but I thought that the way they went about getting it was wrong. 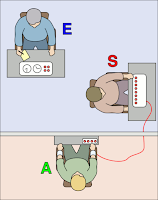 If I were in these experiments, I would want to know the real reason behind the test rather than a lie. I am kind of torn when trying to figure out if these experiments are ethical or not. I think I will have to learn more about these experiments to determine my final views. 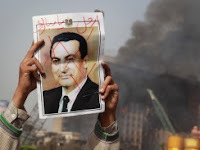 With the current conflict in Egypt, I am very curious as to how it will all turn out. I wonder what will happen this week? Will the conflict be solved?